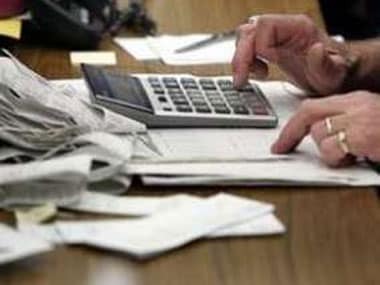 New Delhi: The Central Board of Direct Taxes (CBDT) has asked the taxman to go over with a fine tooth-comb scrutiny cases where a taxpayer has filed a revised income tax return (ITR) post-demonetisation and directed them to slap "higher tax rate" in instances where black money is detected. "Unaccounted income so assessed in scrutiny assessment is liable to be taxed at a higher rate without any set off losses, expenses etc. under section 115BBE (treatment of tax credits) of the I-T Act," the Central Board of Direct Taxes (CBDT) instructions said. The instructions, accessed by PTI, also ask the taxman that claim of "enhanced sales (especially by business category of taxpayers) may be compared with the central excise/VAT returns." "The idea behind the CBDT directive is that the legal provision of filing a revised or belated ITR is not misused and black income is not shown as white in the aftermath of demonetisation by a taxpayer. "The assessing officers will comply with these new directions or guidelines in conducting over 20,000 cases of scrutiny, already selected by the department based on their financial activity post note ban," a senior I-T official explained. Issuing a stern warning to assessees trying to misuse the provision of revising I-T returns, the CBDT had earlier said that those drastically altering the forms to revise income will face scrutiny and penal action including prosecution. Under Section 139(5) of the I-T Act, a revised ITR can only be filed if any person who has filed a return discovers any omission or any wrong statement therein. The CBDT has also asked the AOs to check the "genuineness and creditworthiness" of those people to whom the assessee has reported the additional sales in the revised returns, post the note ban of November 8 last year. "The source of cash in hands of the person who had made payments to the assessee has to be verified carefully and the past profile of the assessee concerned should be thoroughly analysed," the directives issued on November 24 said. 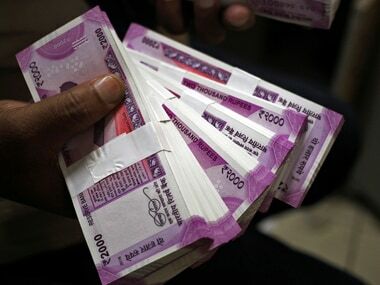 The CBDT also directed the taxman to minutely check and stressed that it would be "crucial to examine the trend and business practices of a particular assessee while ascertaining the legitimacy of the transactions disclosed in a belated return, filed post demonetisation." In such cases which are already chosen for scrutiny, it said, some instances "might indicate that assessee had filed revised or belated return merely as a cover up to explain the cash deposits in bank accounts." 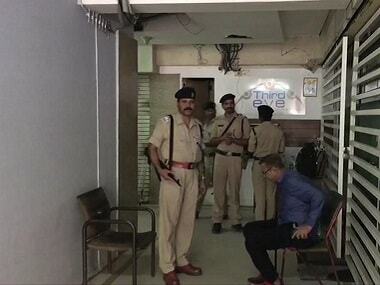 The tax department had conducted 900 searches between 9 November 2016, and March this year, leading to seizure of assets worth Rs 900 crore including Rs 636 crore in cash. 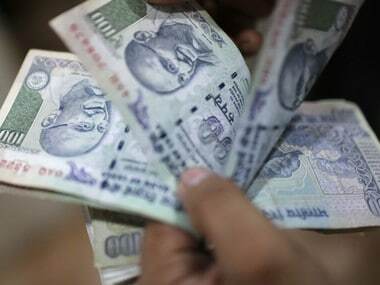 The searches had led to the disclosure of Rs 7,961 crore undisclosed income, official data had said. 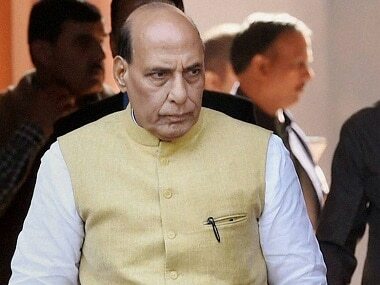 During the same period, the department conducted 8,239 survey operations leading to detection of Rs 6,745 crore of black money.